Home » General » October Monthly Meeting: Allen Grant’s Goodwood Recap! October Monthly Meeting: Allen Grant’s Goodwood Recap! Please join us at our October monthly meeting on Wednesday, October 4th, 2017 at the Rib Trader, when we will have a very special guest speaker, Allen Grant! 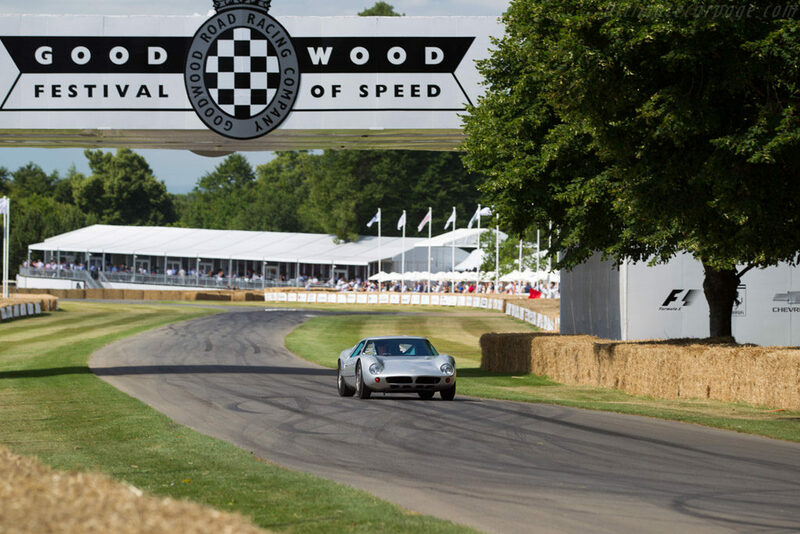 Allen is just back from two trips to the UK to attend both the Goodwood Festival of Speed and most recently the Goodwood Revival where his stunning Lola GT Mk6 was on display in the pits and on the track. Come listen to some great stories as only Allen can tell them and enjoy the night with your fellow COCOA OC members.